Register for the Karns Quality Foods Harrisburg Mudmash today! "In 1959, David Karns opened the first Karns Food store, welcoming customers as individuals with individual needs. 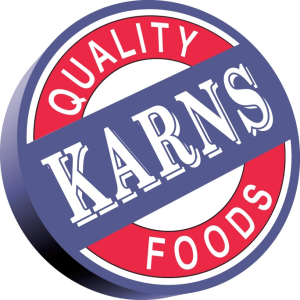 More than 50 years later, Karns Foods is still family owned and operated, with 8 locations open every day from 7 am – 10 pm."